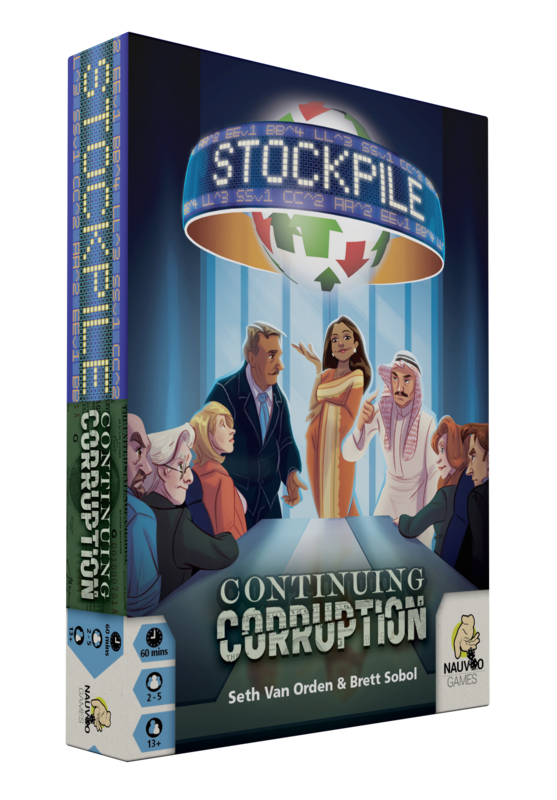 Stockpile: Continuing Corruption is the first expansion for Stockpile, the critically acclaimed stock market game of insider trading. 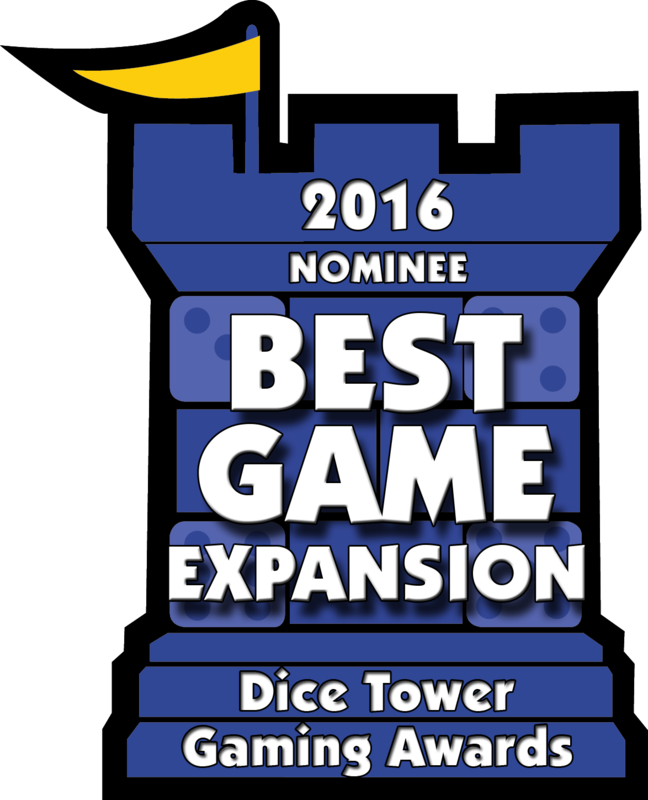 Stockpile: Continuing Corruption contains 4 expansion modules. 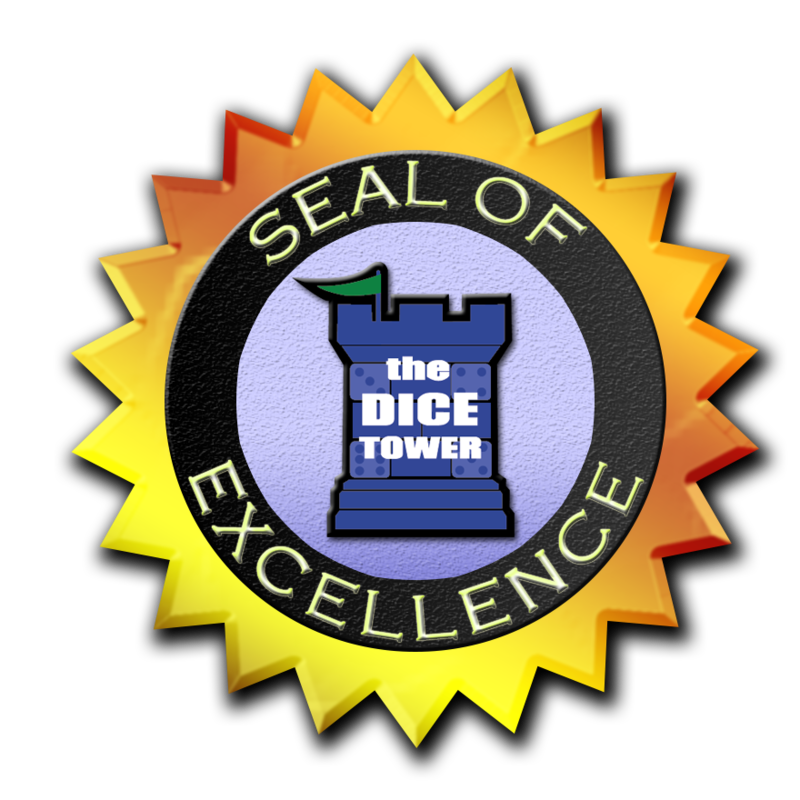 These modules can be played separately, or added all together for more strategic game play.